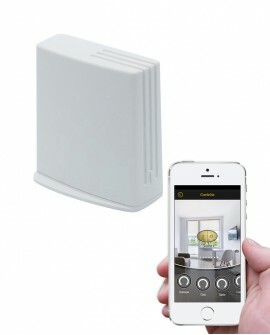 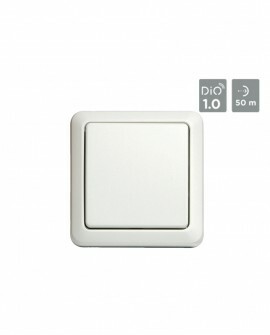 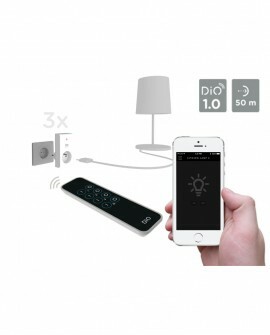 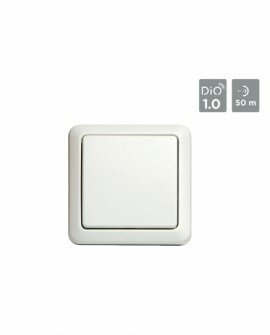 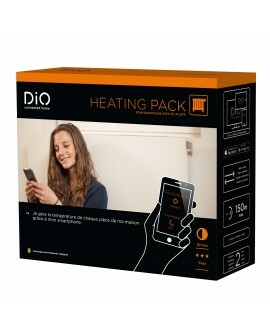 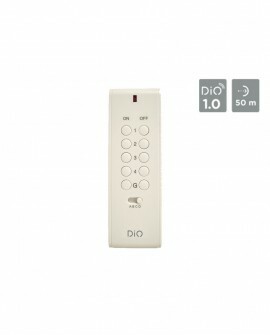 Connected to the HomeBox DiO, it allows you can control my shutters individually, centrally or automatically with time programming or script mode. 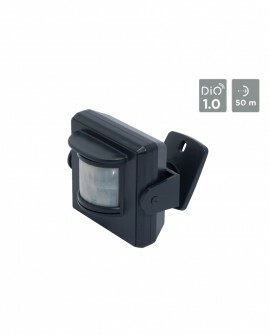 At any time, I can see those who are opened or closed. 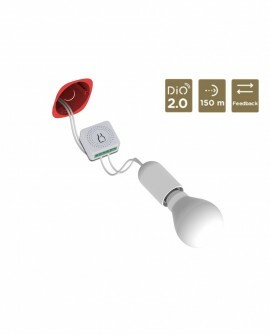 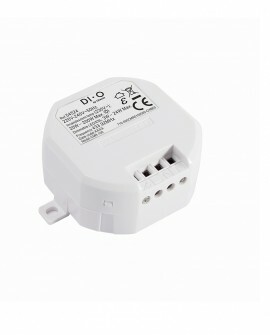 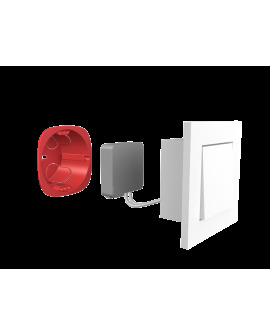 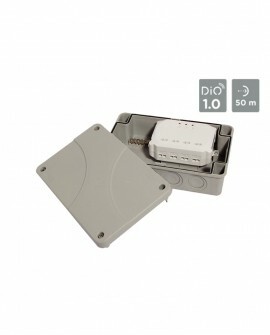 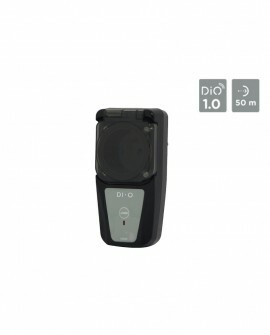 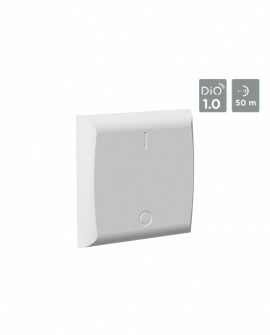 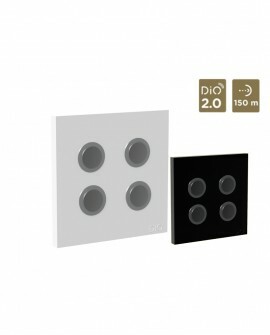 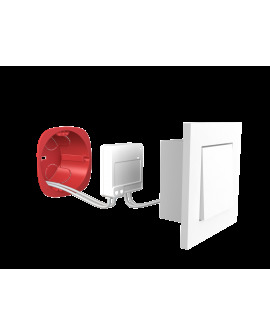 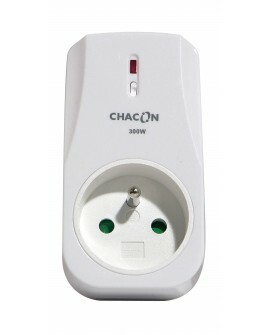 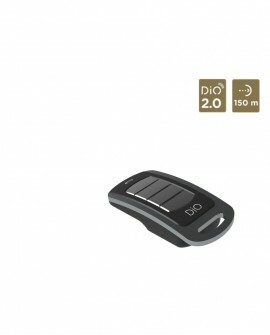 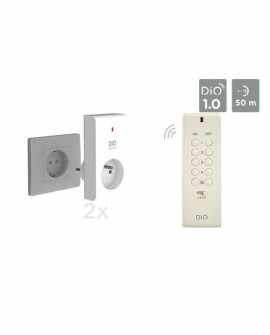 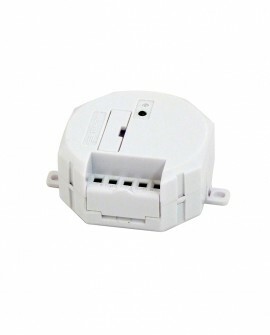 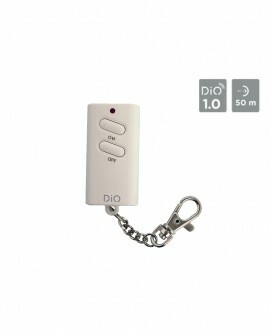 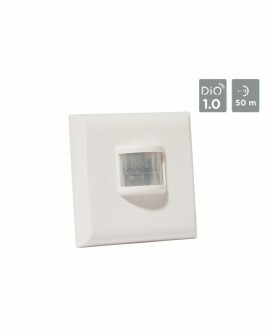 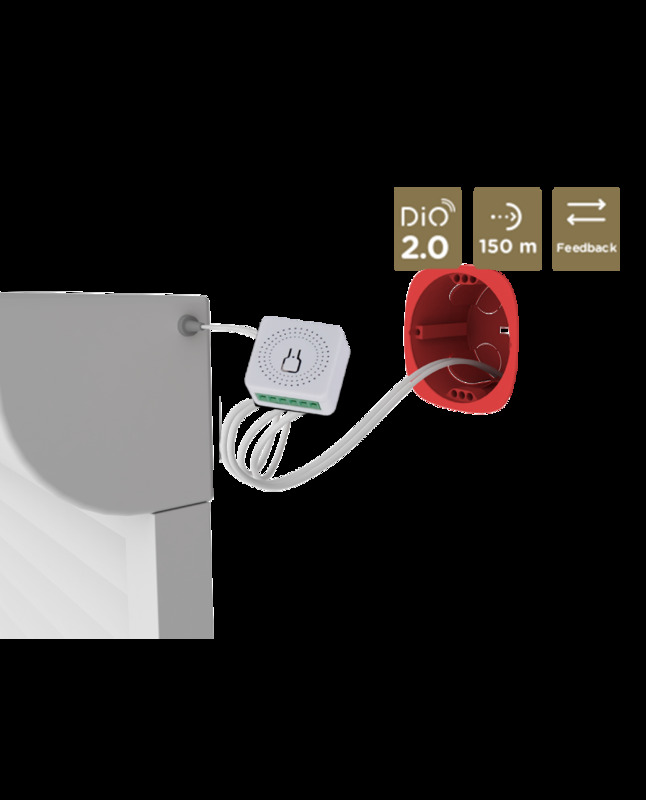 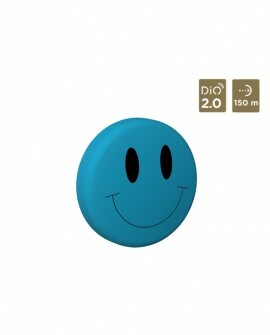 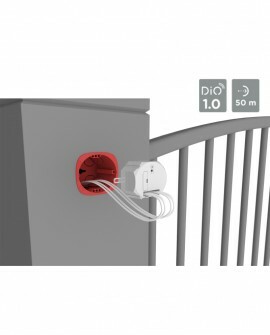 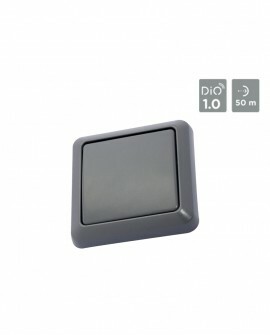 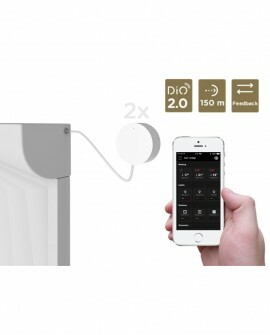 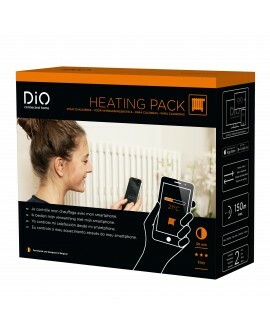 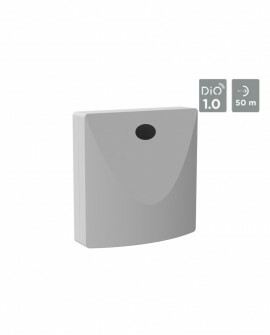 I plug the modules on my roller shutters; and connect them to the HomeBox DiO. 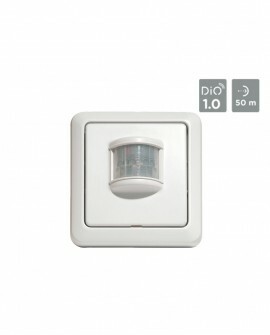 I centralize the opening and closing of my shutters with a simple click.